The Fort Worth Zoo administers the Arthur A. Seeligson Jr. Conservation Fund (SCF). This fund supports the conservation of native Texas wildlife through grant awards that promote partnerships among scientists, educators, organizations and private landowners committed to conserving the biodiversity of Texas. 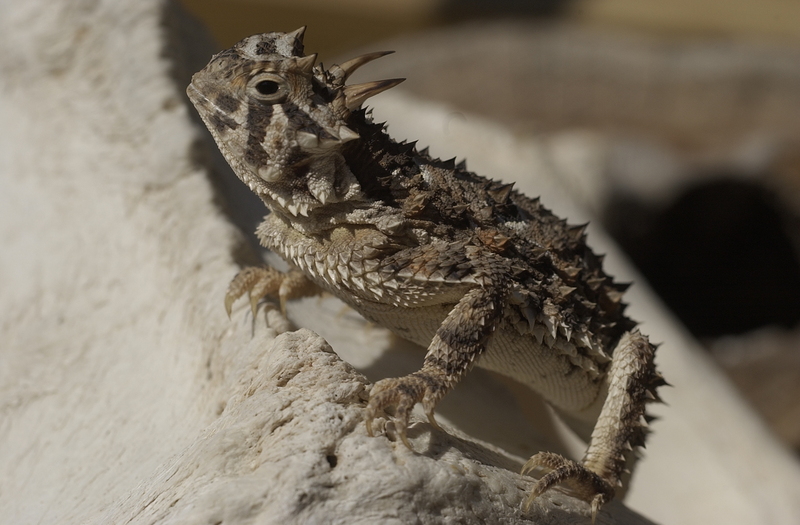 In 2018 the SCF awarded funding to support an outstanding project that is investigating the effects of native grass restoration on populations of the state-threatened Texas horned lizard and their preferred food of harvester ants. To date, the SCF has awarded more than $77,000 to support wildlife conservation projects in Texas. Please check back in Spring 2019 for the next request for proposals for the Seeligson Conservation Fund. The mission statement of the Fort Worth Zoo was approved in 1999 by the Executive Committee and Board of the Fort Worth Zoological Association. The mission of the Fort Worth Zoo is to strengthen the bond between humans and the environment by promoting responsible stewardship of wildlife and ensuring diverse, high-quality educational and entertaining family experiences through effective and efficient management of its resources. The Fort Worth Zoo will encourage, conduct and support conservation research projects for the betterment of animal life and ecosystems both in captivity and the wild. Conservation research will focus on rare and endangered species, as well as the preservation of habitat and ecosystems and the development of scientific husbandry management practices. The Fort Worth Zoo will encourage and support the involvement of staff, universities, residents, interns and students in conservation research projects. Fort Worth Zoo staff will endeavor to conduct conservation research projects in cooperation with the Association of Zoos and Aquariums (AZA) and international conservation organizations.